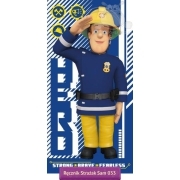 Kids bedding with Fireman Sam character from popular children animated series about fire station in Wales small town Pontypandy. 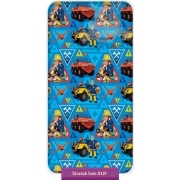 Kids bedding Fireman Sam made under license and from official merchandise of HIT Entertainment, with single duvet cover size 135x200 cm or 140x200 cm or twin size 150x200 or 160x200 depending on the selected option and one pillowcase 70x80 cm size, closing by zip. 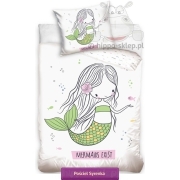 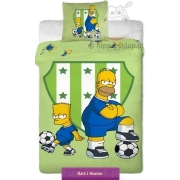 Kids bedding sets certified according to OEKO TEX Standard 100. 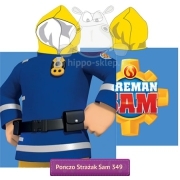 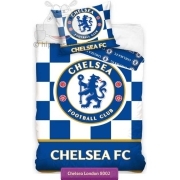 Bedding with Fireman Sam is a great idea as practical gift for small and big fans Fireman and TV animated series.